Very much a forgotten gem of British Cinema and a masterclass in sharp observational drama, The Ploughman’s Lunch captured the caustic nature of Thatcher’s Britain during the Falklands war like no other film, and found critical appreciation both at the cinema and as part of Channel 4’s inaugural Film On 4 season. 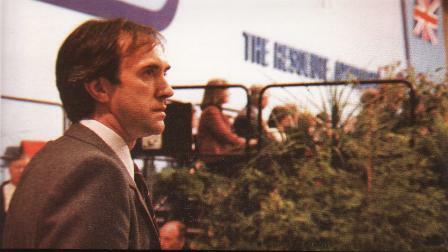 The film also became famous for surreptitiously filming scenes against the backdrop of the 1982 Conservative Party conference in Brighton, similar to the use of the Democratic National Convention backdrop in Haskell Wexler’s Medium Cool (1969), even including footage of Margaret Thatcher’s speech. 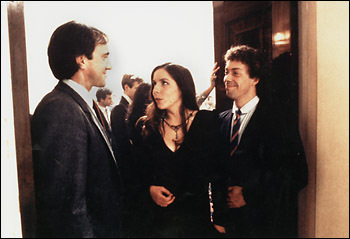 Jonathan Pryce stars as the ambitious BBC radio journalist James Penfield, who has been commissioned to write a book on the 1956 Suez crisis at the same time as the Falklands War begins to dominate media coverage. During his research Penfield pursues the equally odious Susan in order to get assistance from her mother Ann Barrington (the excellent Rosemary Harris), a noted historian, who he eventually sleeps with in order to secure the fate of his book. Pryce’s compelling performance makes his sullen and pointedly unsympathetic character difficult to take your eyes off, despite being one of the most selfish leading men ever put on screen. Ian McKewan’s script is unsurprisingly thorough and novelistic in its use of recurring themes and acutely observed characterisation. The prominent theme is the manipulation of truth – in the selective rewriting of history (the Suez Crisis), media coverage (Penfield dictates radio news scripts), and most devastatingly, the rewriting of one’s own history and personality. For example, Penfield is ashamed of his working-class parents, telling people they are dead. 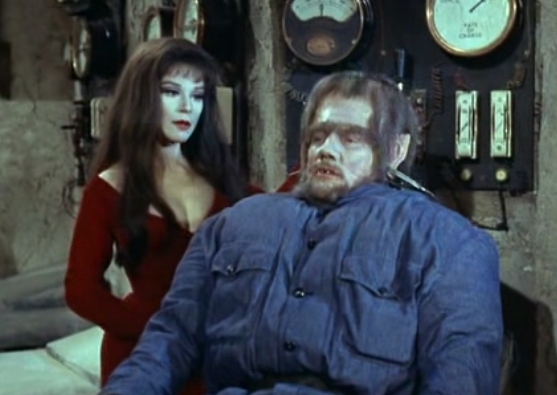 The film’s bleakest scenes show him grudgingly visiting them and showing no compassion for his mother’s terminal illness. Similarly deceptive, Ann’s marriage to Advert Director Matthew Fox (Frank Finlay) is a sham, existing for purely economic reasons. Matthew’s own arena of advertising is of course built on fabrications, as his character explains that the titular Ploughman’s Lunch is nothing more than a marketing trick, a 1950’s invention dressed up as an archaically traditional meal. 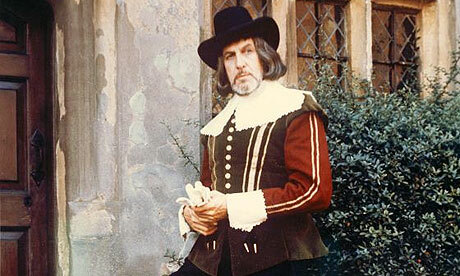 The Ploughman’s Lunch succeeds in making its thoroughly unlikable set of characters incredibly watchable. Like peering into a nest of vipers, the film reveals a morally and emotionally bankrupt British media – a rot which the film projects throughout the whole of society. Every scene and almost every character displays a soulless self-interest, offering a doomed vision of a country heading towards total ethical deterioration. Richard Eyre’s direction gives events a moody grey outlook and, in one stunning sequence when Penfield stumbles across a protest camp in a Norfolk airbase, there’s an almost apocalyptic feel to the landscape. The Ploughman’s Lunch is the kind of film that forces the viewer to dig deeper, each viewing uncovering new subtleties in theme and characterisation. 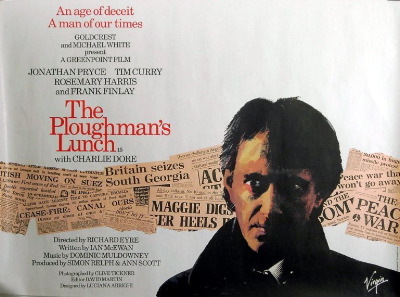 A cynical, severe and intelligent drama, given its concepts of moral decay at the heart of media, politics and society, perhaps it’s the right time for The Ploughman’s Lunch to find a new audience – it’s clearly as relevant now as it was in 1983.